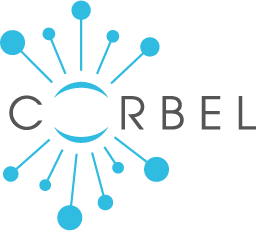 CORBEL is an initiative of eleven new biological and medical research infrastructures (BMS RIs), which together will create a platform for harmonised user access to biological and medical technologies, biological samples and data services required by cutting-edge biomedical research. CORBEL will boost the efficiency, productivity and impact of European biomedical research. Individually, the services offered by the BMS RIs are critical to their own user communities. Collectively, through CORBEL, they will be transformative across the range of life-science disciplines: from generation of knowledge at the bench to patient treatment at the bedside.